One of the oldest memorial traditions include the use of a casket, or a coffin, as a way of paying an honorable homage to beloved deceased. 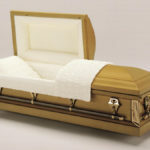 A casket can reflect an individual’s personality and taste and be your final tribute to your loved one. 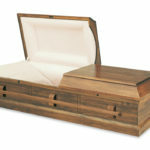 Whether you are preplanning for yourself or choosing for a loved one, a casket selection is a very personal decision. 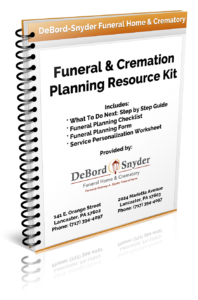 At DeBord Snyder Funeral Home & Crematory we understand that different considerations will go into selecting the most suitable casket, and our funeral directors will help you make your decision. 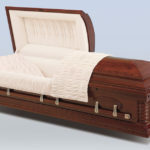 In our full selection rooms at each of our convenient locations you will find a wide array of funeral products and merchandise, including a variety of wood caskets, metal caskets and cremation caskets, designed to meet the needs of every family. Your funeral director will be dedicated to explaining all of your options so that you can make the most appropriate choice. There are important differences between caskets, and, depending on your particular needs, we will assist you in finding the one that will be a dignified and respectable tribute to your loved one. For more information on wood caskets, metal caskets and cremation caskets; please click on your selection from the list below.